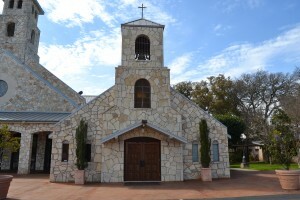 Our Lady of Guadalupe Eucharistic Chapel. 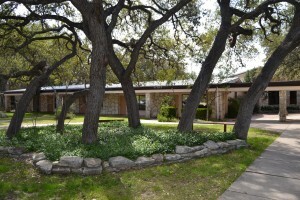 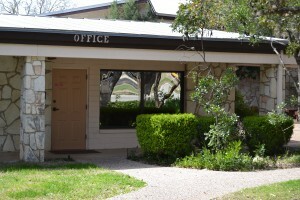 Our Parish Office Building, which was originally a combination Rectory and Parish Office. 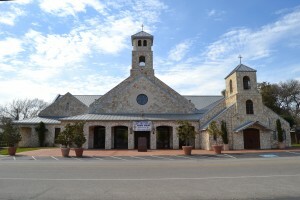 Our Lady of Guadalupe Church and Eucharistic Chapel.